It is aimed at beginners who do not have any type of experience with the procedure of applying eyelash extensions 1 to 1, as well as those who know it but do not manage to master it or want to improve it and learn new techniques. During the course, the knowledge and techniques needed to be a master's degree in eyelash extensions 1 to 1 are acquired and it is practiced with a real model (contributed by the student *) with the guidelines and continuous supervision of the trainer. At the end of the course, a diploma certifying the professional brand Holalash will be delivered. Get the initial products kit for free by enrolling in the course. ****The kit Includes: 5 double collagen patches, 1 primer, 1 Remover Cream, 2 Holalash eyelashes Mix tray (0.15 and 0.20), 1 coating, 1 Sticking plaster, 1 bag of 10 Microbrushes, 1 bag of 10 rings, 1 bag of 10 brushes, 1 Holalash Adhesive! 5ml, 2 tweezers and Holalash Bag. *If no model is available, we will provide you one. This service has a cost of 50€. **** The exact content of the kit may vary depending on the available stock, always delivering material for the same value. 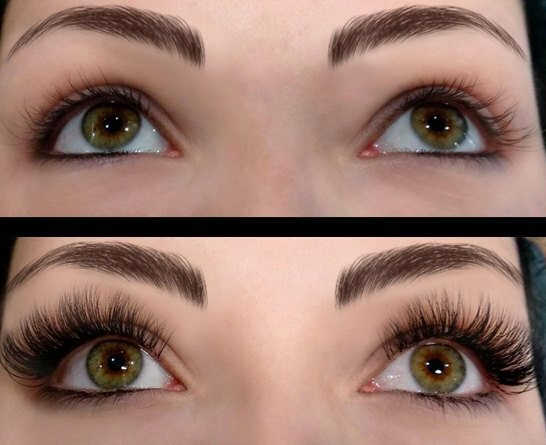 It is aimed at beginners who do not have any experience with the application procedure of eyelash extensions 1 by 1, as well as those who know it but can not master it or want to improve it and acquire new techniques. During the course, students acquire the knowledge and techniques necessaries to be a master in eyelash extensions 1 by 1 and practice with a real model (provided by the student *) with the guidelines and continuous supervision of the trainer. At the end of the course a accrediting diploma is delivered by the professional brand Holalash. 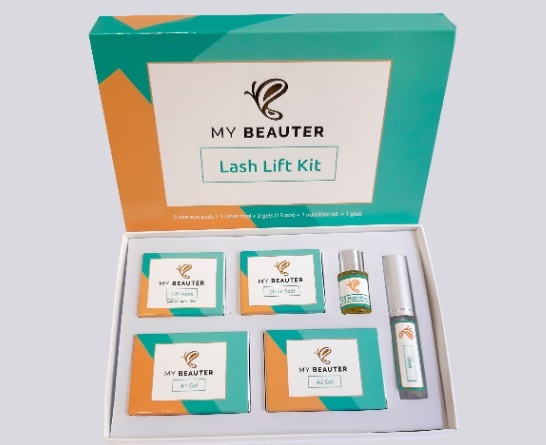 Obtain the initial gift product kit for the purchase of your Eyelash Extensions course. The kit includes ****: 2 eyelash trays Holalash!, 1 Glue Holalash! 5ml Volume, 2 Tweezers Holalash. * If you do not have a model, we will provide you one. This service has a cost of 50€. Eyelashes lifting on the upper lashes. The new liftup offers us a lifting effect of lashes, 5 silicon pads and lifts the eyelashes eliminating the curly snail effect of the classic permanent. *For this course will be necessary that the student will come with a model, to practise with this model the tint and permanent during the training. 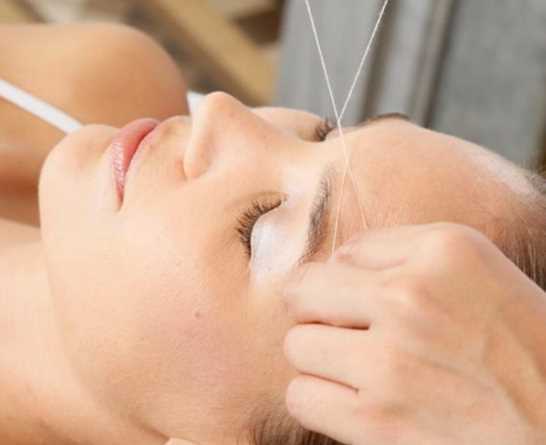 In this course you will learn to make a personalized eyebrow design and the technique of hair removal with thread. During the course the necessary knowledge and techniques are acquired to be a master in eyebrow design and it is practiced with a real model (*provided by the student) with the guidelines and continuous supervision of the trainer. At the end of the course will be awarded a certificate of professional Holalash brand and a coil of thread. Once we receive your request we will contact you to coordinate the exact day of the course. From this confirmation, you must make a transfer of 100€ as a course reservation up to 7 days before the completion of the course. Without this reservation, we can not guarantee your place. The rest of the course fee will be paid on the day of the course with a card or in cash at the place of the course. 674 859 339 Book Online! 675 605 682 Book Online! 656 344 339 Book Online! 692 106 341 Book Online! 683 424 994 Book Online! 631 262 601 Book Online! 682 758 140 Book Online! 633 959 526 Book Online! 686 762 787 Book Online! 605 952 715 Book Online! 633 554 040 Book Online! 675 558 191 Book Online! 622 248 938 Book Online! 654 695 608 Book Online!